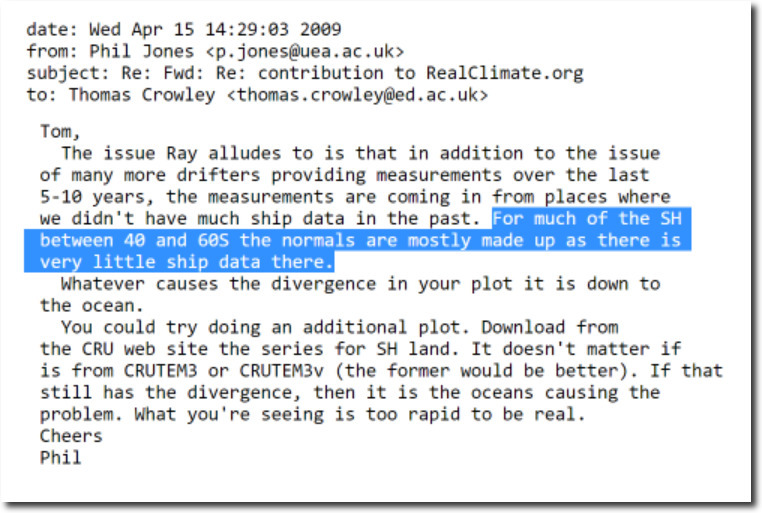 Funny, with all this warming the trend in sea level hasn’t changed. It looks like changing computer code to give you the answer you want doesn’t change the physical reality. Previous Previous post: Compare and Contrast; Which Legacy do You Prefer and Want to Leave to Your Children?